"APARTMENTS JAMAN" are situated in the center of village, only 10 m from the sea where is concreat beach ideal for sunning while the first sand beach is 40 m futher, which is ideal for small children. A special feature in the vicinity of the is a little picturesque island, that can almost be reached by walking from the sand beach. 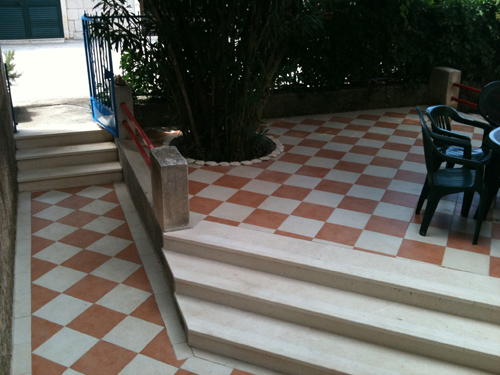 The house was completely renovated 2001. and equipped with new furniture, toilets and kitchen. On disposal are dishes, bed-clothes, towels, grill..
Apartments can recieve 14 people and contains two apartments,: in first foor and second in the ground floor; what will completely satisfy your request for a high quality vacation. Apartment 1 (A1) is situated on the first floor, where you can enjoyed in the beatiful view on the beach, sea and sourandig islands. Before entrance in apartment you pass through court yard with garden and palm tree and large terrace. 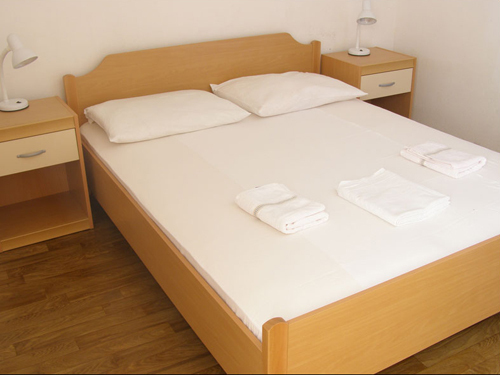 Apartment consist of three rooms, with dubble beds and one extra bed, (2+2+2) total kapacity of 6+1 persons. On disposal are also 2 wc with shower and 2 kitchen. This apartman can be ideal for combination of two families or one big family. Apartment 2 (A2) is situated in the groud floor, several meters from the sea. Before entrance in apartment you pass through the courtyard with garden and terace wich have view of beautiful panorama on sea and sourandin islands. Apartment consist of three rooms with dubble beds, kitchen, wc with shower. (2+2+2) total kapacity of 6 persons. 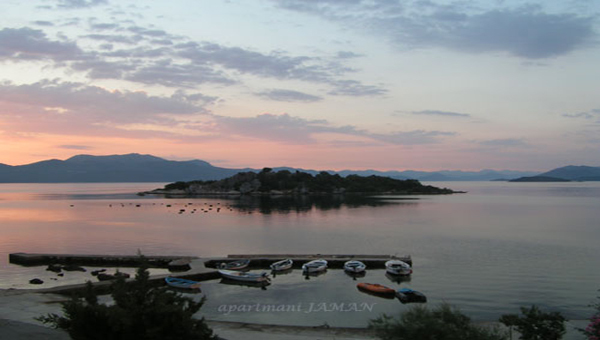 "Apartments Jaman" are placed on southern Dalmatian peninsula PELJEŠAC, in a little picturesque place called Sreser, 80 km far from Dubrovnik. In size Pelješac is second large peninsula in Adriatic, length 78km, wide 7-10 km, famous after his tradicion of maritime affairs and wellknown pelješac wines just as Dingač, Postup, Plavac and Pelješac. Especially attractive appear the vineyards around the sightseeing place Dingac, where red wine of the same name and the famous "Dingac" is maintained. SRESER was originally a fishing settlement. Its inhabitants have traditionally lived off of agriculture, wine growing and fishing, while nowadays tourism is becoming more and more important. 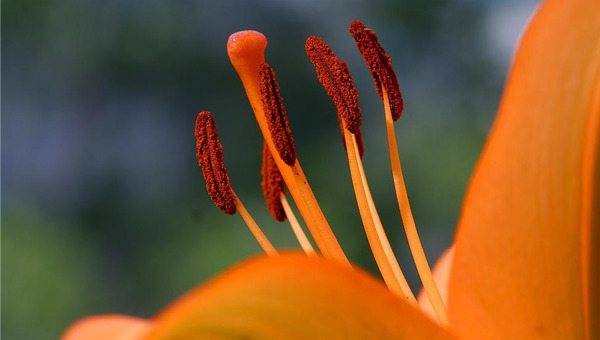 All day long surrounded by the sun, along with the hundred-year old cypresses, olives, agaves and wonderful flowers, that is what Sreser offers its guests and visitors - pure unaffected nature. Beautiful bays and flint beaches, with crystal-clear sea attracts tourists who love beauty and recovery. 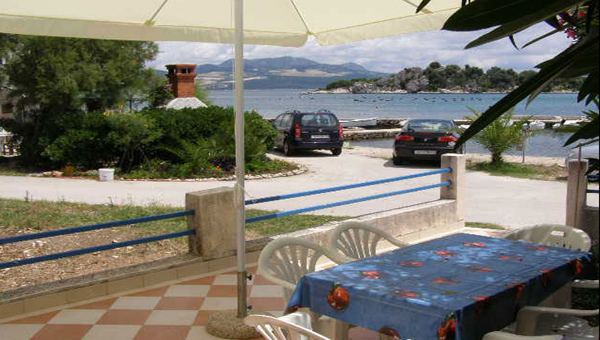 There are sandy and pebble beaches in Sreser, as well as concrete swimming areas in front of private houses. If you prefer rocks, you can go the bays nearby. The place is great for a quiet holiday because, apart from untouched nature, there is only one restaurant, bar and grocery store in the place itself. We recommend the surroundings for those who like to go for walks and all of those interested in century old settlements and their traditions.